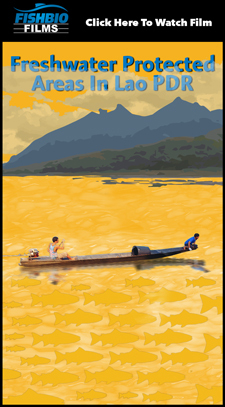 The Mekong River is a challenging place for fisheries research due to its turbid waters, dynamic hydrology, and the often remote location of sampling sites. These challenges presented a unique opportunity to explore the application of a cutting-edge acoustic camera to investigate the underwater world of the Mekong. 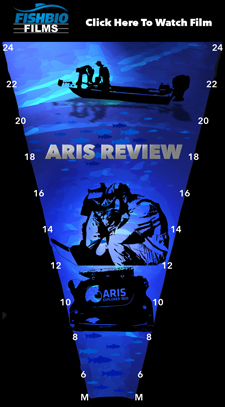 An ARIS camera uses Dual-frequency Identifiaction Sonar (DIDSON) technology to transmit and receive sound pulses that are converted into high-resolution digital images, similar to a medical ultrasound. 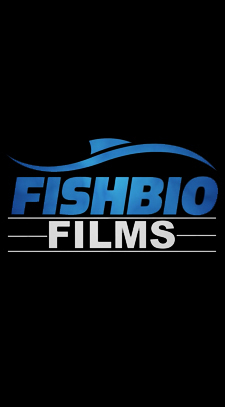 The technology allows for real-time observations of fish in their natural habitat without the need for visible light, and also provides quantifiable data on fish length, depth, and range from the camera. 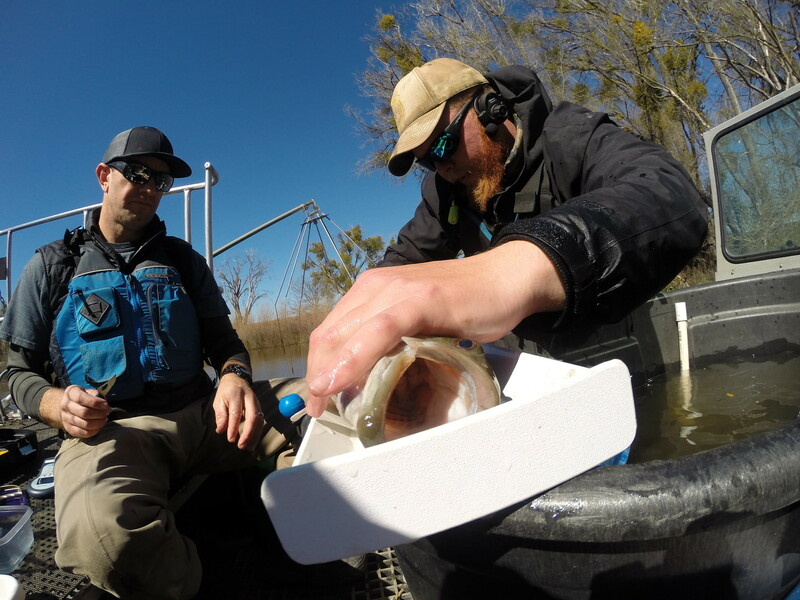 We have used this tool to survey freshwater and estuarine fishes throughout California, and were excited by the opportunity to record never-before-seen footage of wild fish movements and behavior in the cloudy waters of the Mekong River Basin. Last fall, we finally got a chance to field test the ARIS in both Laos and Cambodia to see if this tool has the potential to answer some pressing research questions in the region. 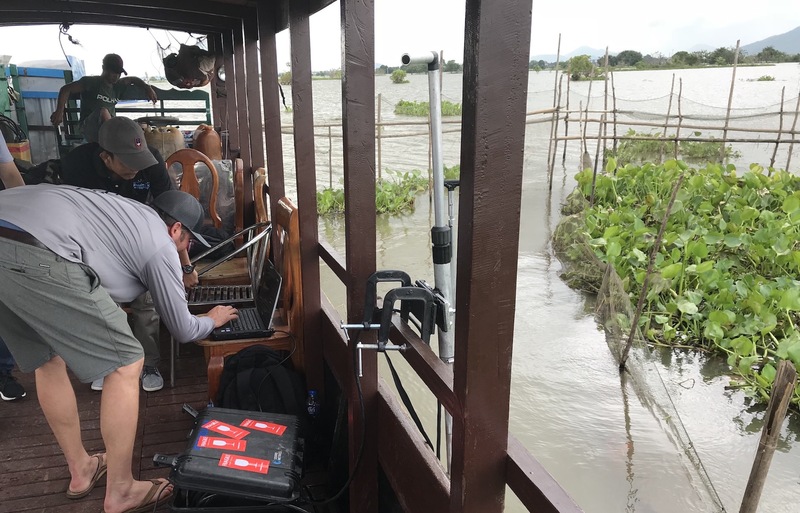 After organizing a conference on the Needs, Techniques, and Risk Assessment of Migratory Fishes in Combodia, we made an opportunistic visit to test the camera at flooded areas near the Tonle Sap Lake. 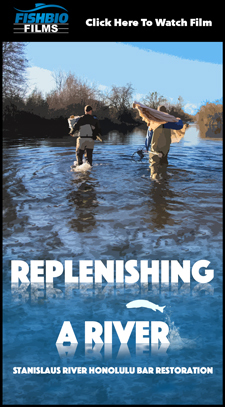 These included the deep water areas of a former fishing lot, shallower areas near standing fish traps, and near floating mats of vegetation, as well as around flooded trees and shrubs. 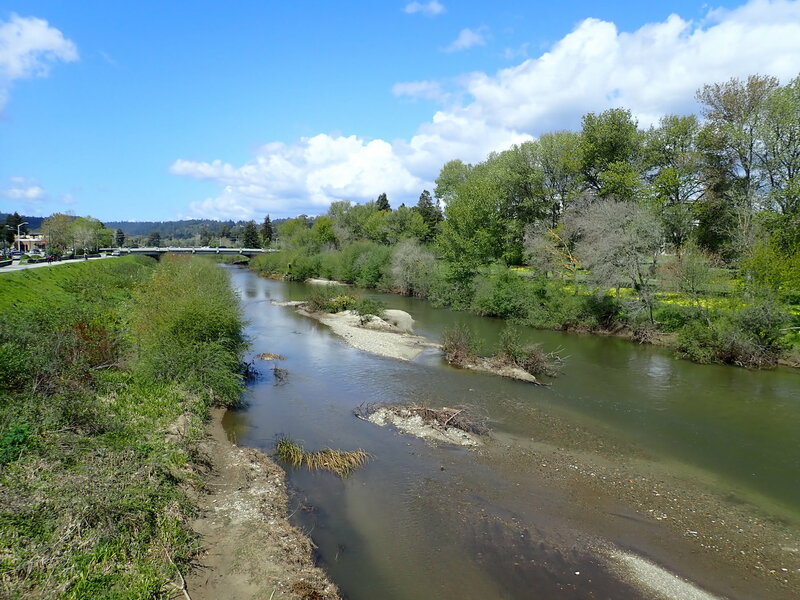 The camera demonstrated high resolution monitoring of the aquatic habitat and large schools of fish were observed near areas with existing fish traps. The following day, we deployed the ARIS camera at one of the dai net platforms in the Tonle Sap River. 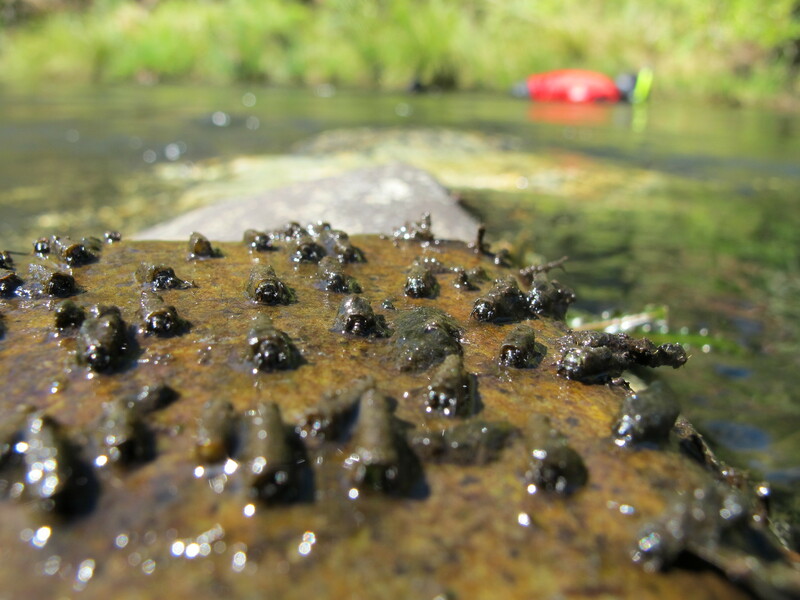 The ARIS was positioned at several locations around the platform in an effort to observe any fish that were migrating downstream. While we did obtain imagery of the dai net in operation, very few fish were observed, which was not surprising given the limited catch at the dai during the survey period (only about 1–2 kg of fish were captured per hour). The dai fishery had just recently begun operating for the season and fishers suggested that surveys with the ARIS would be more beneficial during the peak migration season in December-January. 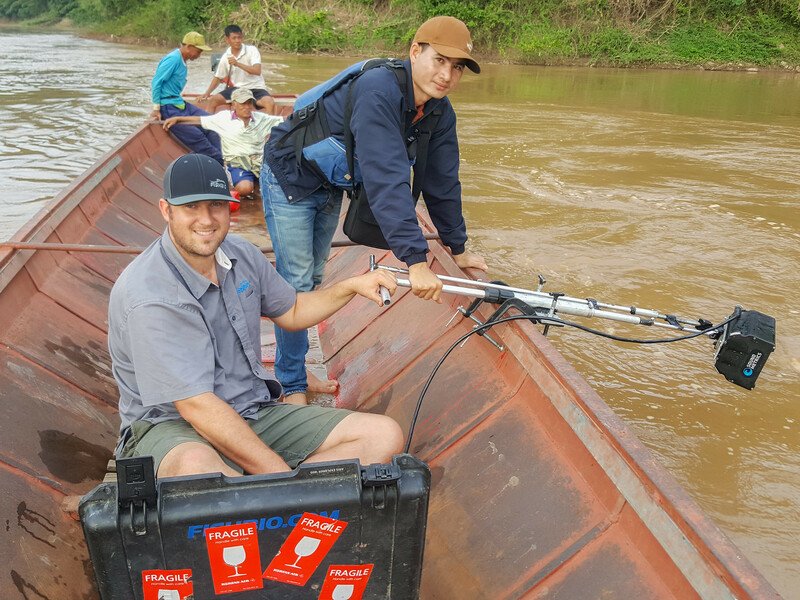 We then traveled north where we teamed up with our colleagues from the FISHBIO Laos office to test the ability of the ARIS to monitor deep pools. 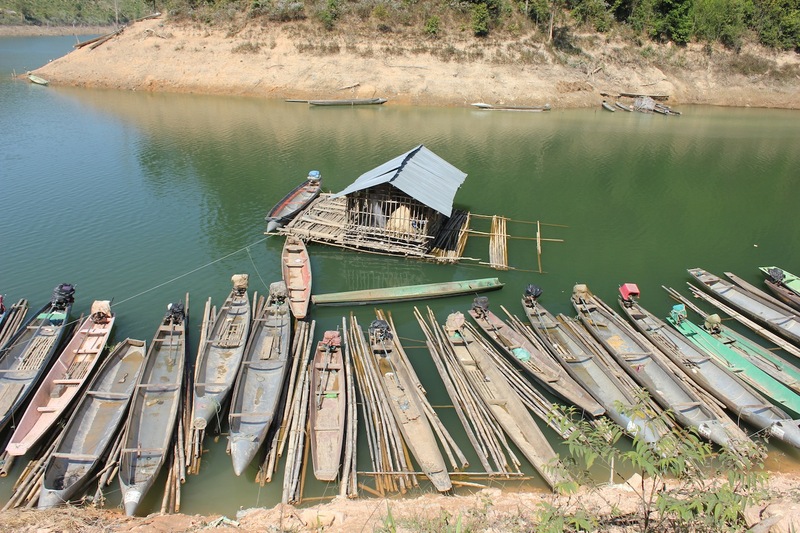 Fortunately, we had the perfect location in mind: a Fish Conservation Zone that we helped establish in the Mekong River in a region called Kengmai Rapids that encompasses several deep pools of up to 90 feet deep. Even at these depths, we were able to see the bottom of the river with the ARIS – but not as many fish as we were hoping. These pilot testing trips taught us valuable lessons on deploying the ARIS in difficult environments and prepared us for future research. 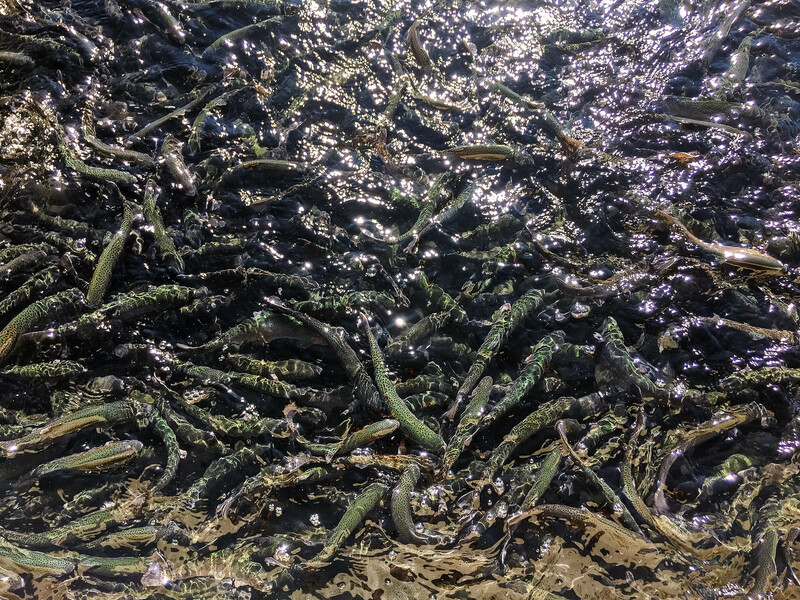 For example, the shortage of fish observations during this demonstration suggests that any future deployments of the camera should be conducted during peak migratory periods or during the height of the dry season when fish are more concentrated in particular habitats such as deep pools. 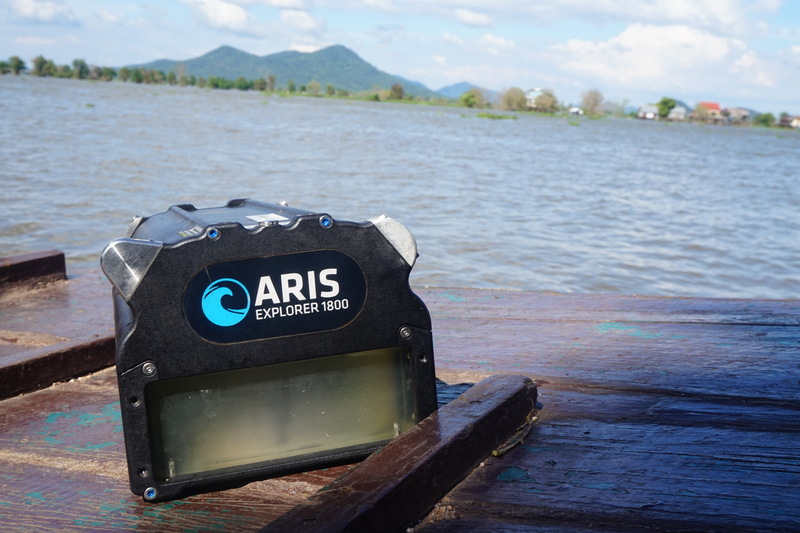 With some of the technical kinks worked out, and an improved understanding of the type and quality of data that can be obtained with the ARIS camera in large rivers in the Mekong Basin, we are excited to explore future applications of this technology in the region.